Description: Son of violin maker Giovanni Cavani, Vincenzo Cavani was born in 1889 in Spilamberto, Italy. 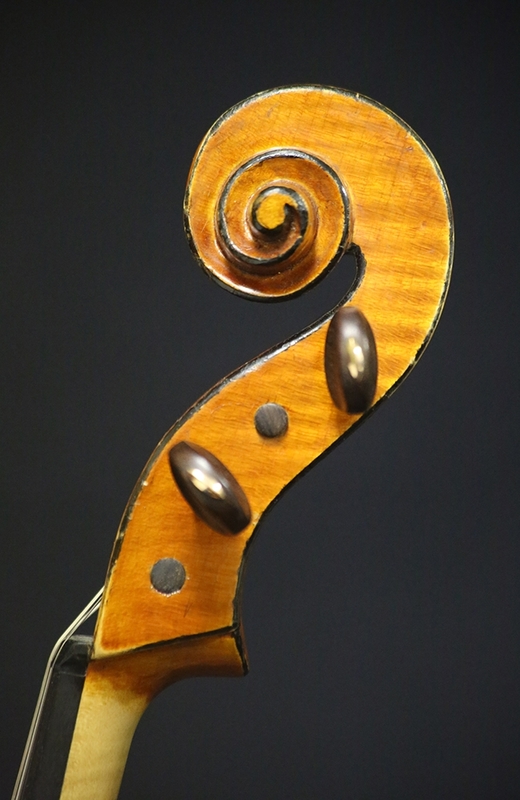 He began learning violin making from his father, and later worked and studied in the Shop of Leandro Bisiach. 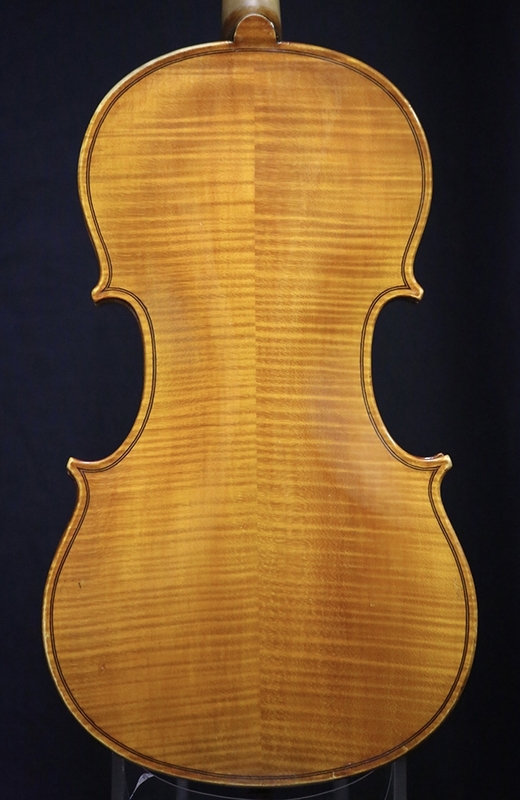 This particular viola is in excellent condition and produces a deep, full tone. Back length: 42.2 cm 16 5/8 in. String Length: 36.8 cm 14 1/2 in. 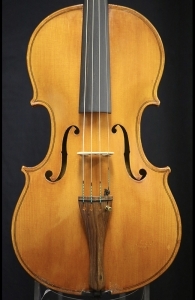 Terms: This viola is available for examination and trial and has been meticulously set up to our exacting specifications before addition to our catalog. 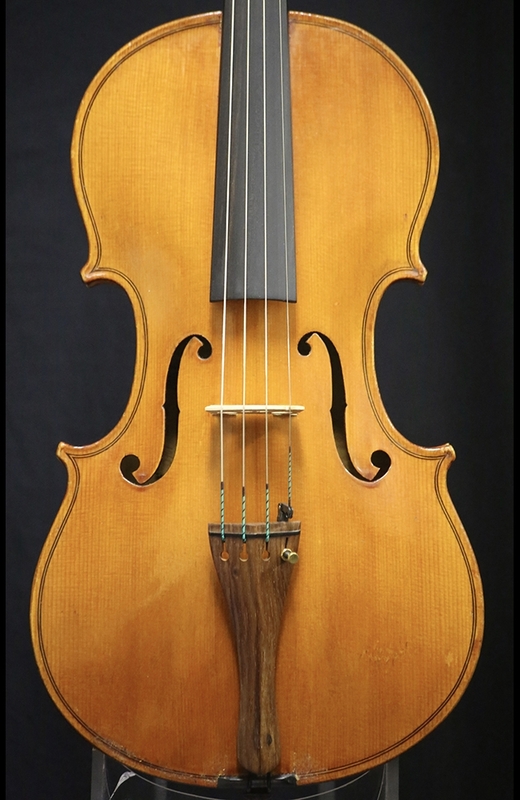 If you wish to inquire further about this viola, please contact us using the green button at the top of this listing or call 1-818-762-1374 during business hours.